While it is still being rolled out, conversational commerce through things like payments on Messenger will also be important to the social media giant, the report said. WhatsApp Business has an active user base of over 3 million people, Mark Zuckerberg has said. The WhatsApp Business user base was revealed in Facebook's Q1 2018 earnings call, Venture Beat reported late on Wednesday. 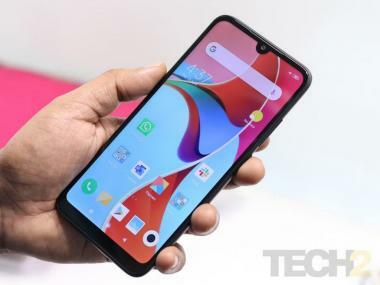 It is a standalone app separate from the other version of WhatsApp used by 1.5 billion people, was launched in January for Android users in six countries — India, Indonesia, Italy, Mexico, Britain, and the US. 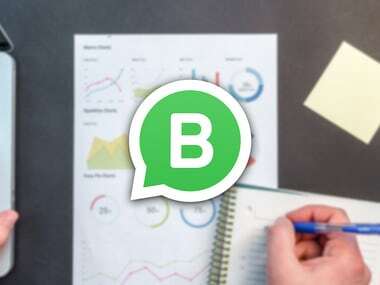 WhatsApp Business competes with services like Apple's Business Chat and RCS messaging for Android and Facebook's own Messenger Platform, chat apps offering features that help businesses connect with customers. "Over the next five years we're focused on building out the business ecosystems around our apps like Instagram, WhatsApp and Messenger," Zuckerberg said. "I think what you're going to start to see are people interacting with Pages that you follow, Pages on Facebook or Instagram. "You see content from that Page, and you can click through to a message thread, and then you can either get customer support or complete a transaction or do a follow-on transaction, and that will be very valuable for businesses so we view the payment in that context, not as the goal but as something that's helping the business and the person succeed at having a transaction or doing what they're trying to do," Zuckerberg noted. WhatsApp Business, available on Google Play, makes it easier for companies to connect with customers, and more convenient for its users to chat with businesses that matter to them. The new app, which is yet to be launched on the App Store, asks for a separate phone number from the one users have for their individual WhatsApp account.